sense of ornamentation and shape. 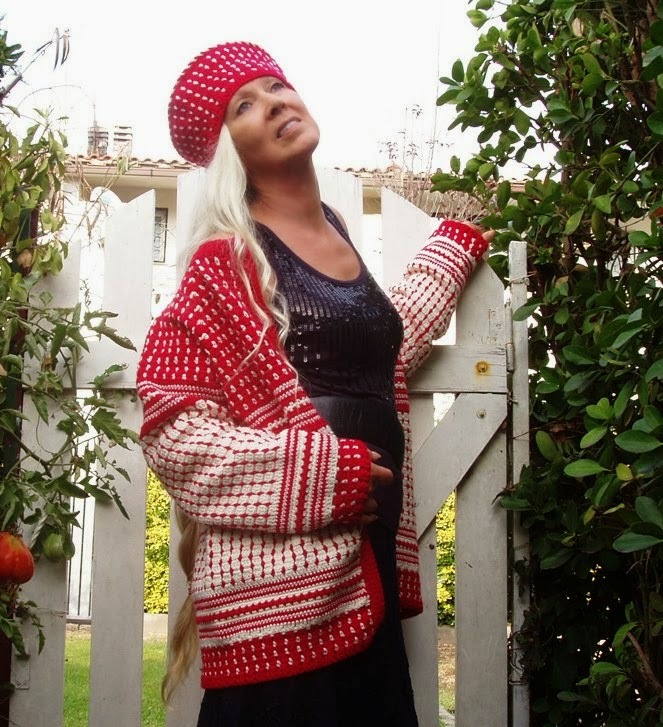 Beautiful color mix in these knitted garments! All natural fibres, like wool and silk. I love the entire collection. See the OLEANA site and enjoy! Well......what do you need all your crochet dollies for.......??? 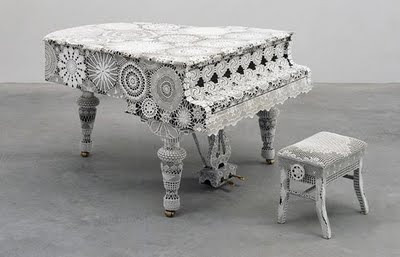 Look what this woman can do with her crochet hook! See her site for more incredible projects!